Priced to Sell! 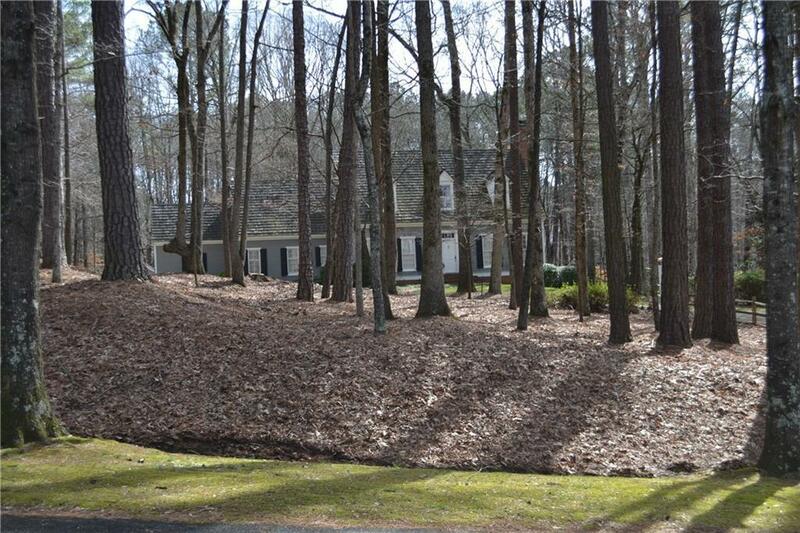 Estate in Sought After North Valley is Prime for Updating & Expansion. 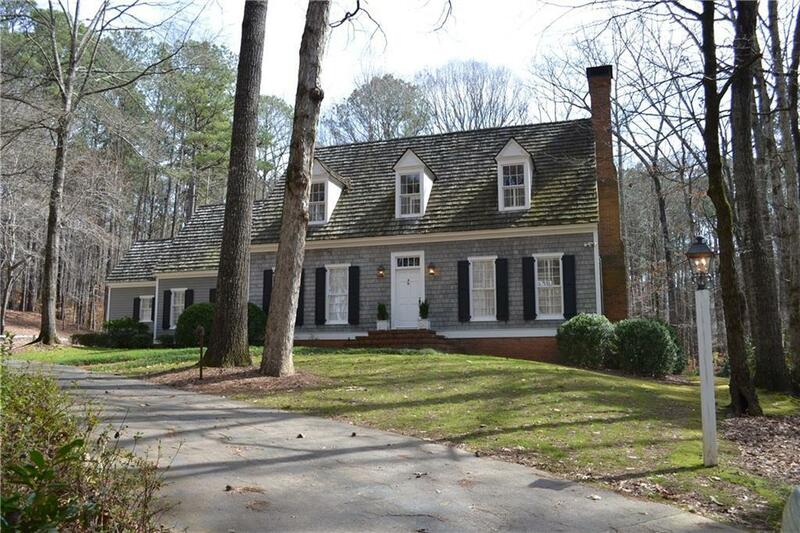 Located in the Heart of Milton's Horse Country w/Timeless Architecture & Shake Shingle Roof on 3+ Acres. Grand Entry w/2 Story Foyer, Formal Dining Room & Large Living Room. Kitchen Opens to Vaulted Keeping Room w/Fireplace. 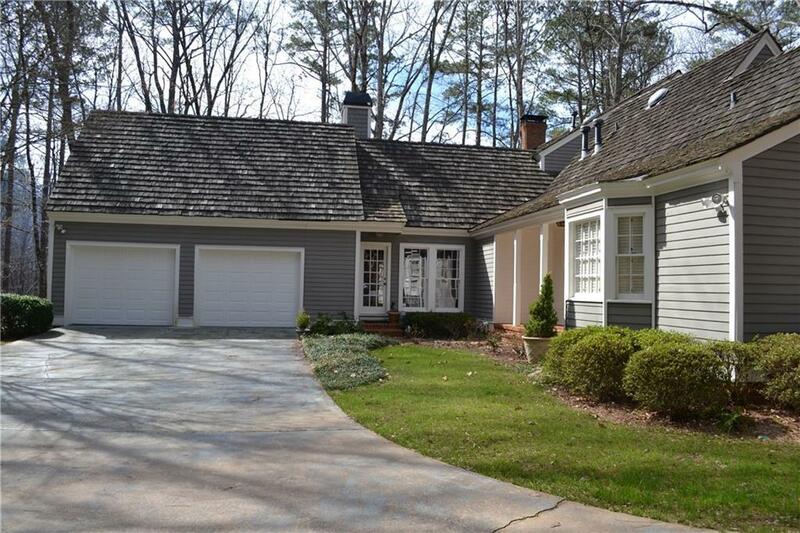 Master on Main, Large Laundry/Mud Room w/Bonus Room over Garage. Terrace Level has Interior/Exterior Entry, Perfect Space for Completion. Walking Trails for Residents, Serene Community, Minutes to Everything! Come Check out this Home as it is Full of Options! 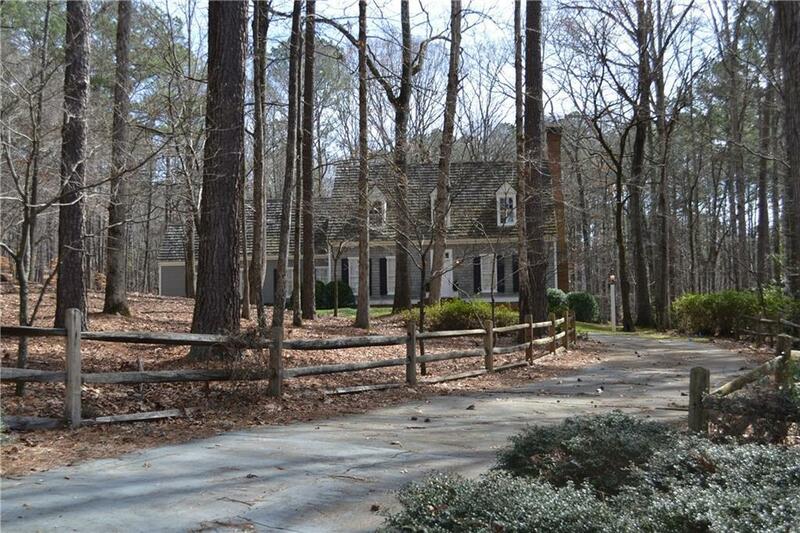 Listing provided courtesy of Rockingham Partners, Llc..